We are happy to announce that Freor.com is now live in 5 different languages which is Lithuanian, English, German, Russian and Polish. You are welcome to visit our website! We hope that visiting Freor website you will be in your comfort zone with the language of your choosing and will be able to follow our news and provided information much easier. 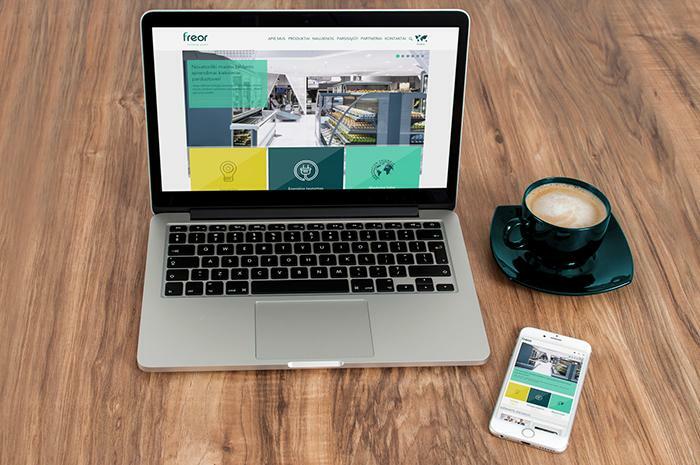 If you encounter any problems or find any errors, please contact us at: marketing@freor.com. We are still improving Freor.com website and would appreciate your help.